Are you looking for Movies Click here. 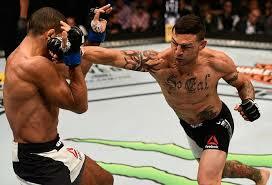 Are you looking to stream UFC fights. 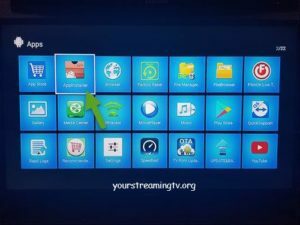 Don’t waist your time with Kodi add-ons trying to get them to stream. 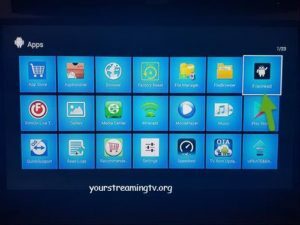 Use APKS they work unlike Kodi add-ons. 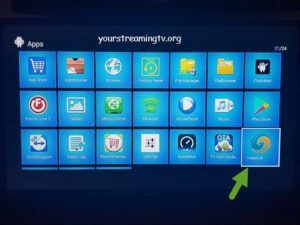 You wont have to waist your time for hours looking for working links like using Kodi add-ons. 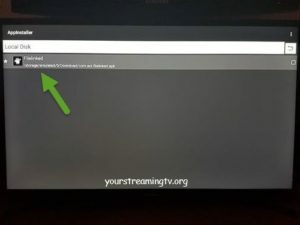 Below you will find a Android install guide. One of the top sports APK is TV Tap. You will find UFC on FS1, FS2 and Box Nation. 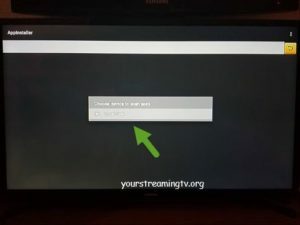 Below you will find a written and video install guide. Droid Admin is now called FileLinked everything is the same just a new name. 2. Click on download Filelinked. 3. 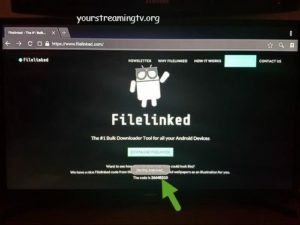 Filelinked will start to download. 4. Once the download is complete open your package installer or app installer. 5. Click on disk or downloads. 6. Click on the Filelinked file. 7. 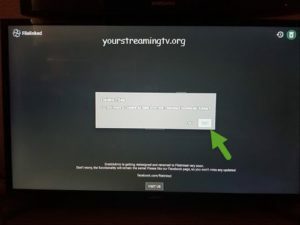 Click on install to start installing Filelinked. 8. Filelinked will start installing. 9. 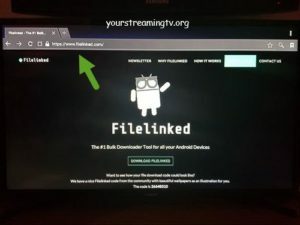 Filelinked has been installed click on done. 10. 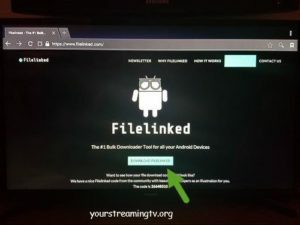 Now that Filelinked has been installed you will find it under Apps. Click on Droid Admin to open it. 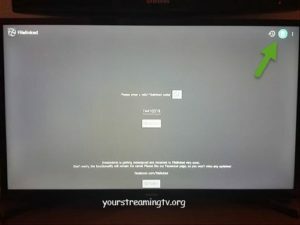 Click on TV Tap as seen in photo. 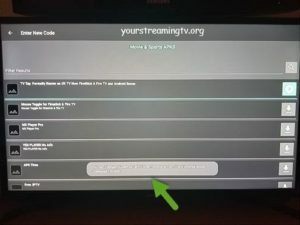 TV Tap will start to download as seen in photo. 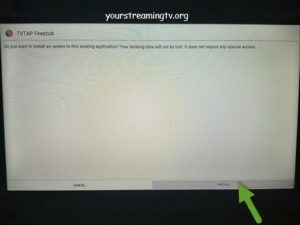 Next TV Tap will finish downloading as seen in photo. 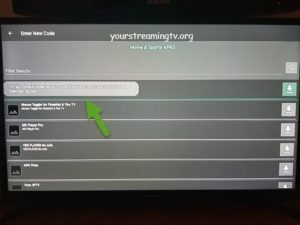 Click on TV Tap to go to install page as seen in photo. 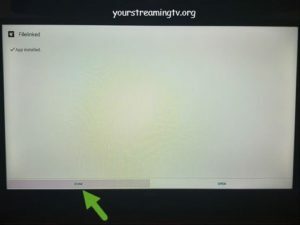 TV Tap will start installing as seen in photo. 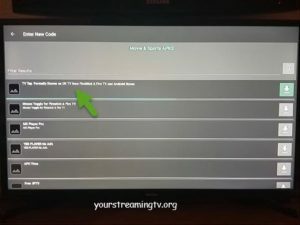 TV Tap will finish installing click on done as seen in photo. 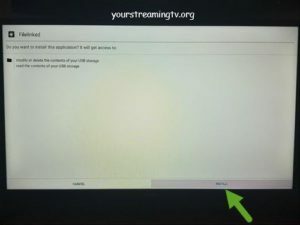 Now you need to delete the file so it does not take up space on your streaming device. That could make it run slower if you don’t delete it. Click on the arrow back at the upper left side of the screen as seen in photo. Click on the recycling bin at the upper right side of the screen as seen in photo. Click on yes as seen in photo. Now you can click on the home button on your remote control. And you will find it under apps as seen in photo.